In our last blog post we learned how to use the SONOFF Smart Switch to control a relay from Ubidots. 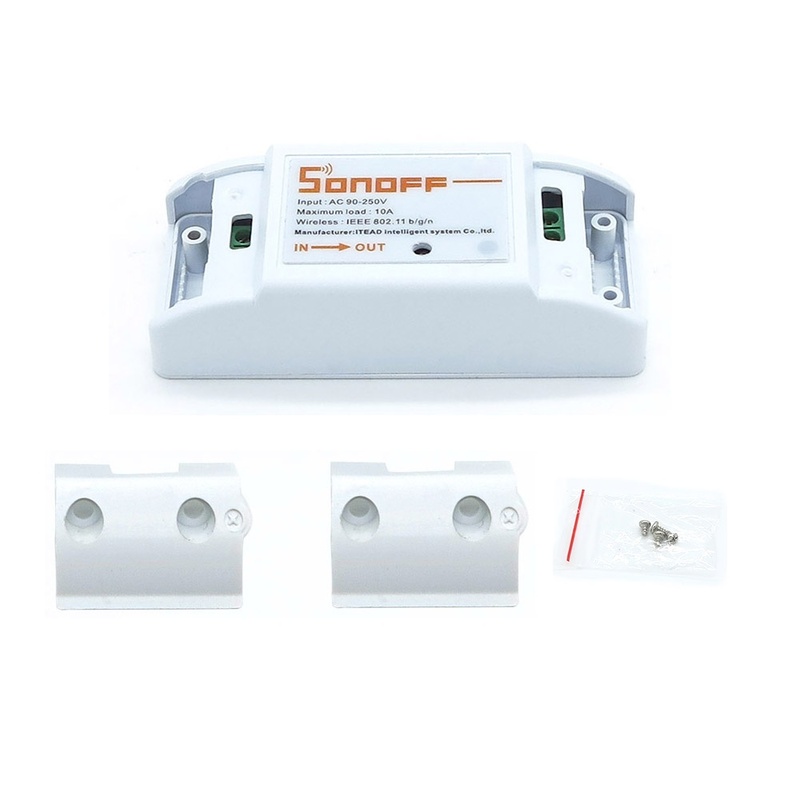 In this case, we’ll learn how to control an Air Conditioner with the SONOFF TH, a variation of the original one that includes temperature and humidity sensors. 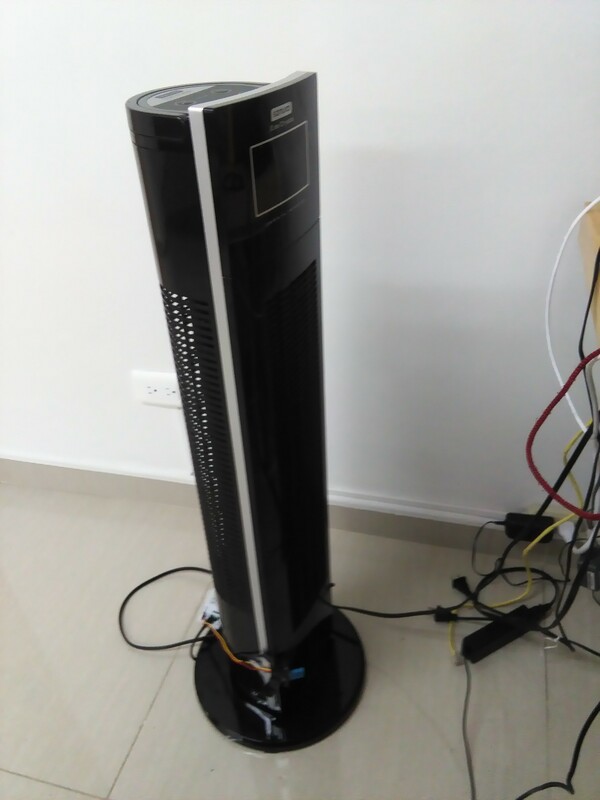 Using these readings, we’ll use Ubidots’ Event engine to turn on or off your air conditioner automatically, depending on the room temperature. 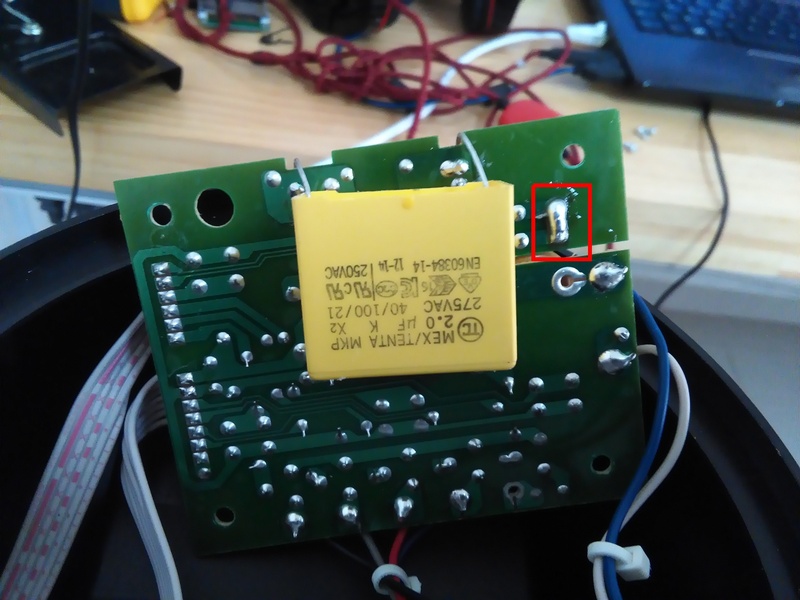 Disassemble the SONOFF device, this is to access the SONOFF TTL pinout, which we’ll need to program the onboard ESP8266. You will need to solder four pins, these are shown in the picture below. 3. Open the Boards Manager from Tools -> Board menu and install ESP8266 platform. 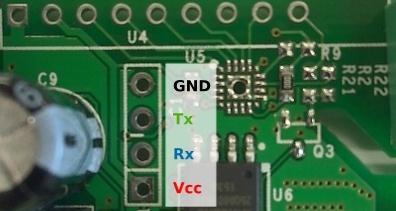 Select your ESP8266 board from Tools > Board menu after installation. 4. Download the UbidotsMicroESP8266 library here. 6. Select the .ZIP file of UbidotsMicroESP8266 and then click on “Accept” or “Choose”. Set the name of the Data source. Create four variables inside the Data source: Temperature, Humidity, Heat Index and Relay. Copy the variable ID of all variables into the code snippet below. 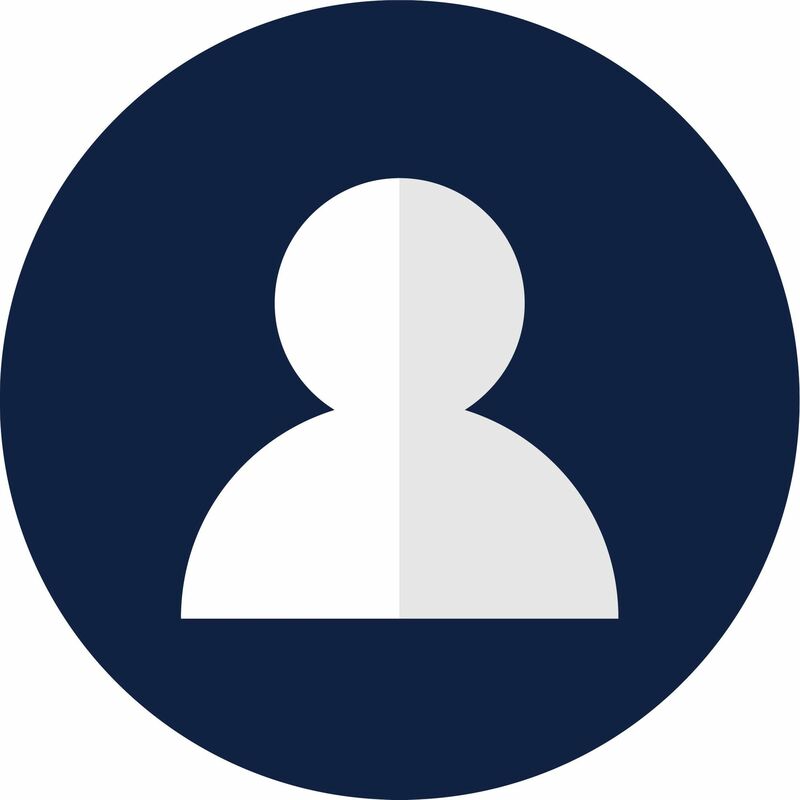 Select the SONOFF data source you just created. Select the Heat Index variable. Set it to “1” so the Events sets the Relay variable to “1” when the condition is met. Repeat these steps to create a second event, but this time set the condition to “less than 20″and the value sent to the Relay to “0”. 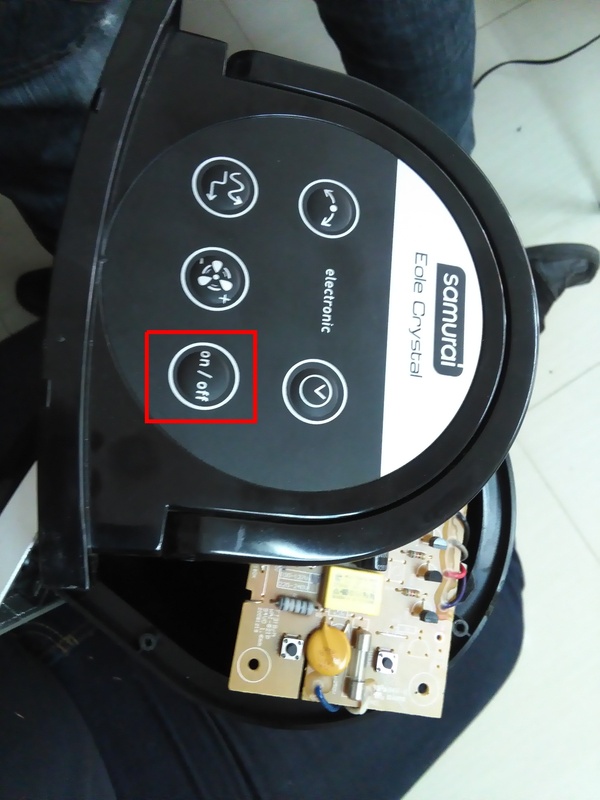 Here is the code that turns on/off the SONOFF device, to use this code don’t forget to change WIFISSID and PASSWORD with your network credentials, and use the IDs of the variables we created. Connect the UARTbee to PC USB. Press SONOFF button and unconnect the USB at the same time. 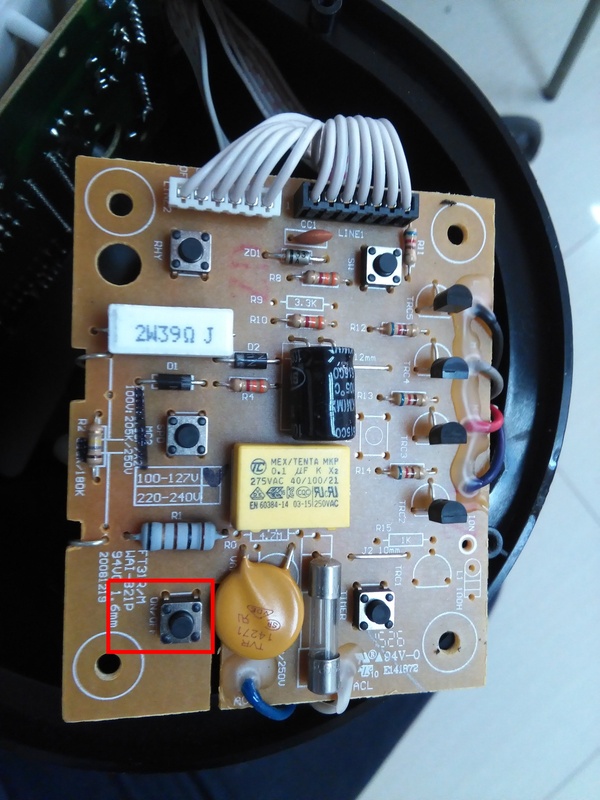 While pushing the button, connect the USB again.